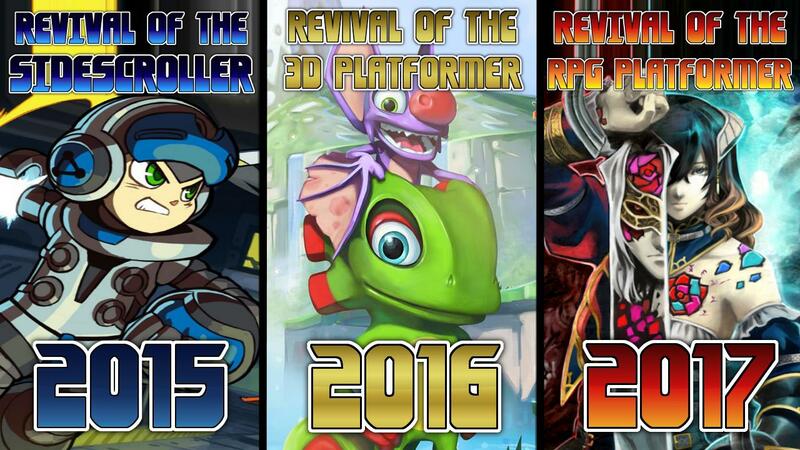 -All 3 are revived game genres which were long lost. -All 3 were revived by their original game creator. -Not to mention they are all being released on the following years! So now the question is... what's next? While Metal Gear Solid isn't a "lost genre," I do see Kojima making a spiritual successor. But what else could be coming? What do you guys want to see spiritual successors of? Re: Revival of the Lost Game Genres! I couldn't disagree more on Mighty No. 9. 2D platformers are widespread, and it wasn't created because Inafune couldn't make Mega Man games- he had at least five in development before leaving. Yeah, I kinda disagree with that sidescrollers are a lost genre. But these games are certainly big stars & seem to fulfill their spiritual purpose!